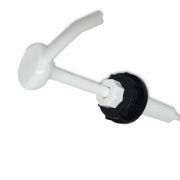 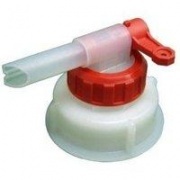 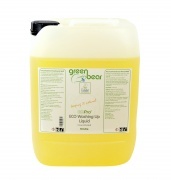 View our full Cleaning Products range. 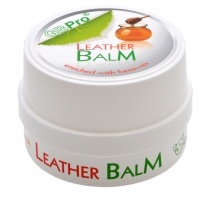 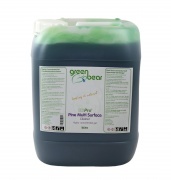 We are the leading suppliers of all Green Cleaning Products, from Multi-Surface Cleaner, Window Cleaning Products, Leather Balm and much more. 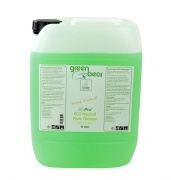 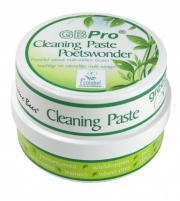 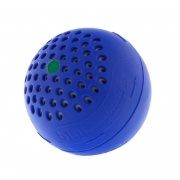 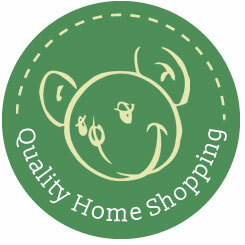 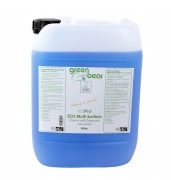 At Green Bear UK, we strive to provide you with the best Eco-Friendly Cleaning Products. 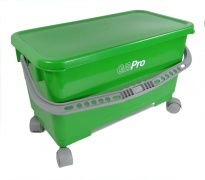 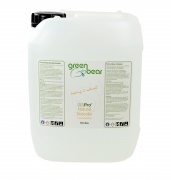 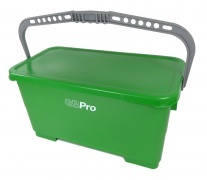 GBPro are "Vegan Friendly" & "Cruelty Free, Not tested on Animals"
Green Bear is one of the leading manufactures of natural cleaning product lines that provides a viable and affordable alternative to harsh, toxic chemical cleaners. 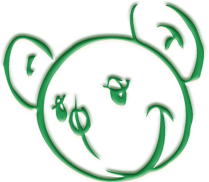 Many health problems in people of all ages can be remedied simply be reducing contact with chemicals and toxins in one's environment. 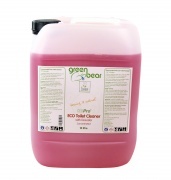 Keep your home and family safe, healthy and clean- NATURALLY! The days of having to use toxic chemicals to clean are a thing of the past, we have been perfecting our products since 1993.